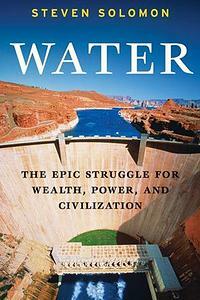 Journalist & author of Water: The Epic Struggle for Wealth, Power and Civilization. Freshwater is overtaking oil as the world’s scarcest – and most explosively contested – resource. Author and journalist Steven Solomon explains how water scarcity is recasting global politics, the international order and the economic and foreign policy challenges – and opportunities, for America. 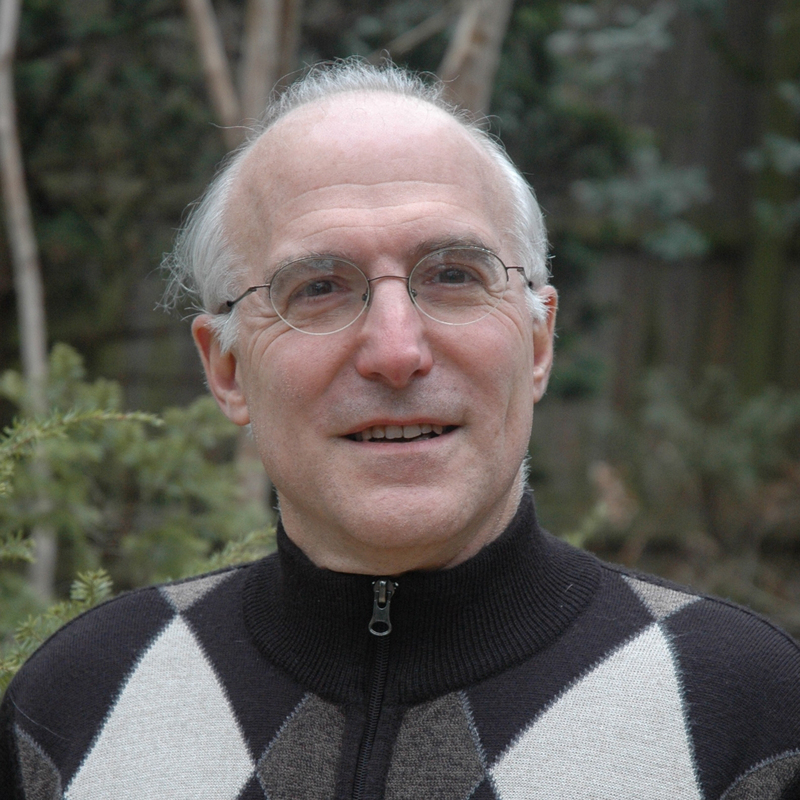 Author and economic journalist Steven Solomon argues that America’s water wealth gives it a terrific competitive and strategic opportunity to boost its economic growth and international status. Freshwater scarcity is a paradigm game-changer that business leaders cannot afford to miss. Author and economic journalist Steven Solomon explains how water scarcity is transforming the business landscape from supply chains to political risks to new investment opportunities as freshwater grows as scarce as oil was in the last century. Turning points in civilization and the rise and decline of great states from ancient Mesopotamia, Rome, medieval China to modern day America have often coincided with great breakthroughs in water history. Author Steven Solomon applies the lessons of history to help illuminate the challenges stakes to the new era of freshwater scarcity and ecosystem depletions. While Washington war games the national security risks of global warming, author Steven Solomon points out that it has yet to connect the inextricably interlinked dots between water and climate change. Climate change inflicts most of its damage by exacerbating the effects of the global freshwater crisis while many of the main solutions to climate change, such as carbon sequestration, depend upon inordinately large water resource availability. Steven Solomon has written for The New York Times, Business Week, Forbes, Esquire, and has been a regular commentator on NPR’s Marketplace. He has appeared on BBC-TV, CBS Evening News, ‘Morning Joe’, the late Tim Russert’s CNBC show, Fox News, PBS’ Tavis Smiley, Al-Jazeera, among others. He has been a featured radio guest on NPR’s All Things Considered, Diane Rehm, The World, and Talk of the Nation, Larry Mantle’s AirTalk, and the Jim Bohannon Show. He has addressed the Carnegie Council, Center for Strategic and International Studies (CSIS), NYU’s Law and Security Institute, World Policy Institute, World Affairs Council, Zócalo Public Square, and delivered keynotes to the Water Environment Federation, WaterSmart Innovation. (HarperCollins 2010), which was a Finalist for the prestigious Los Angeles Times Book Prize. A previous book, The Confidence Game (Simon & Schuster 1995), presciently warned about mounting dangers in the volatile global financial system. He lives in Washington D.C., with his family.